According to the United States Department of Agriculture’s Economic Research Service, the proportion of fresh fruit eaten in the United States that was imported rose to 53.1 percent in 2016, up from 23 percent in 1975. In this same period, the proportion of fresh vegetables that was imported rose to 31.1 percent, up from 5.8 percent. Increasingly, our healthiest food comes from other countries. For example, since the NAFTA Trade Agreement in 1994, U.S. consumption of tomatoes, peppers, cucumbers, limes, berries, avocados and mangos imported from Mexico is way up and still rising. What does the United States send to Mexico in return? Since 2000, U.S. agricultural exports to Mexico increased almost threefold, from $6.4 billion to $17.8 billion in 2016. The main product was corn, followed by soybeans and pork. The first two are the foundation for the ultra-processed products high in fat, sugar and salt and associated with the rise in diet-related disease in Mexico and around the world. 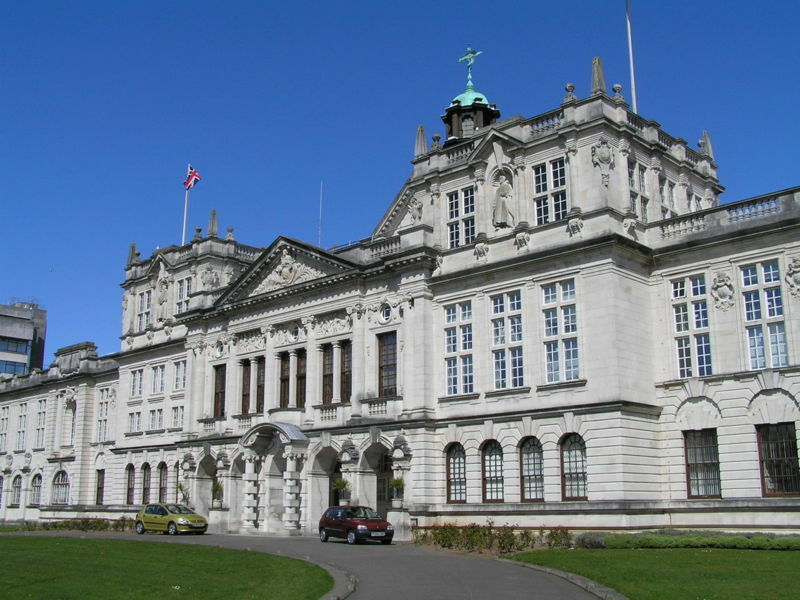 (1) The value of involving the public. (2) The importance of articulating specific deliverables. (3) The need to break down silos. How can New York City apply these lessons to its food planning processes? Citizen-generated Evidence for a More Sustainable and Healthy Food System: A New Tool for Food Democracy? In New York City and around the world, it is women, people of color, recent immigrants and the poor who are essential for growing, producing, preparing and serving food. These groups are also most harmed by the failures of our food system: hunger and food insecurity, diet-related diseases, low wages and poor working conditions, and pollution and climate change caused by food production and consumption. And here in New York City and around the world, these same group are often excluded from participation in making decisions on local, municipal, national and global food policies. 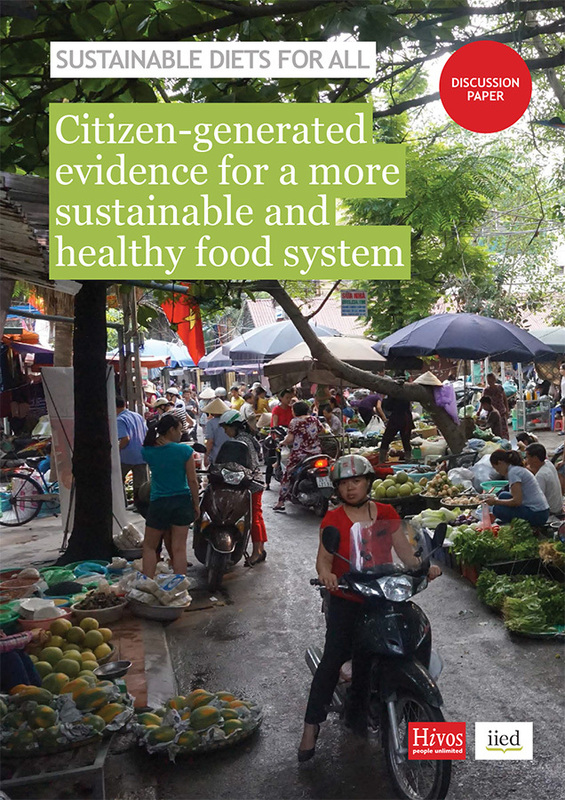 A new Discussion Paper, Citizen-Generated Evidence for a More Sustainable and Healthy Food System written by Bill Vorley for the Sustainable Diets for All Project, proposes that engaging community residents in gathering, analyzing and presenting evidence to inform food policy is one strategy for bringing excluded voices into food policy governance. Urban Food Policy Forum: Food, Trade, & Health: What are the Connections? In this session, we will explore how two middle income countries, South Africa and Mexico, have responded to the changing global food system. Speakers will describe the role of global and national food industries in changing the diet and health of people in these countries, with a particular focus on recent rises in non-communicable diet-related diseases. 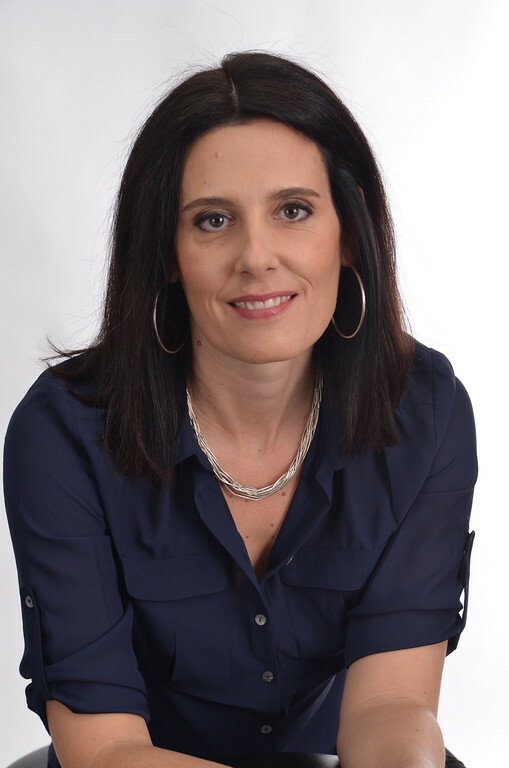 They will also examine some of the ways that governments and civil society organizations have responded to the public health challenges posed by the rise of highly processed foods in South Africa and Mexico. In the discussion, speakers and participants will explore how changing United States and international views on the global food trade creates threats and opportunities for creating healthier food systems. 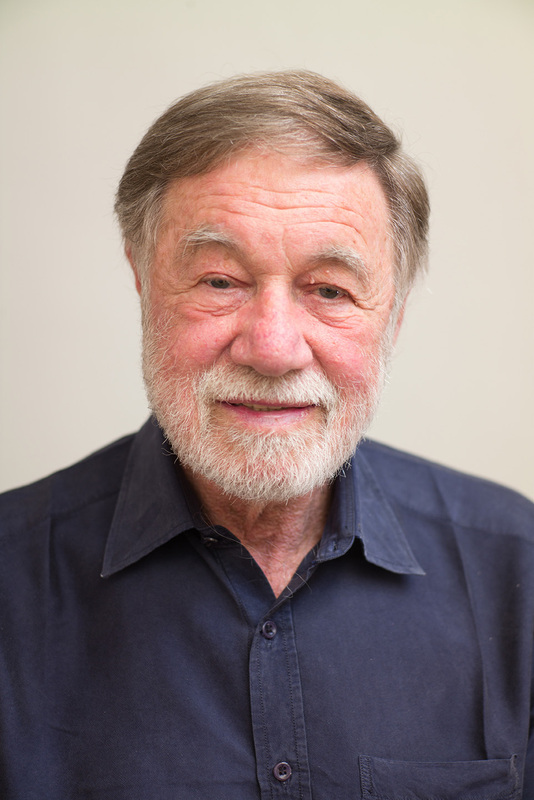 David Sanders is founder and Emeritus Professor of the School of Public Health at the University of the Western Cape in South Africa. He is also a founder of the People's Health Movement, a global movement that promotes health justice. For decades, he has studied the health consequences of South Africa's changing food system. The moderator is Nicholas Freudenberg, Distinguished Professor of Public Health, Director of the CUNY Urban Food Policy Institute and author of Lethal but Legal Corporations, Consumption and Protecting Public Health (Oxford, 2014, 2016). The Fordham Urban Law Journal recently published a special issue titled “Taking a Bite out of the Big Apple: A Conversation About Urban Food Policy (Colloquium)”. 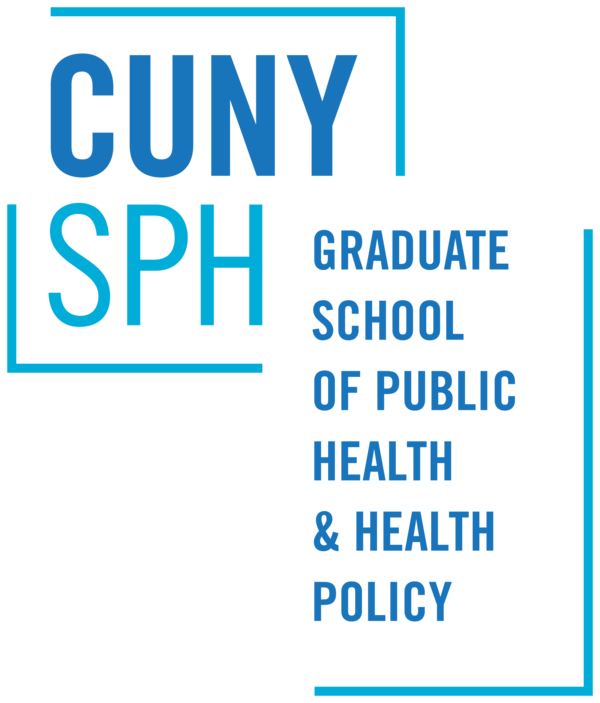 Faculty from the CUNY Urban Food Policy Institute contributed two articles to this issue. In Ten Years of Food Policy Governance in New York City: Lessons for the Next Decade, Nicholas Freudenberg, Nevin Cohen, Janet Poppendieck, and Craig Willingham ask how effective food policy governance has been in New York City in the last decade in making progress towards achieving broad food-related goals. They conclude that since 2008 New York City has made substantial progress in putting food policy on the agenda of city government but that reductions in health-related outcomes have so far been at best modest. They suggest six strategies to strengthen effective and fair food governance In New York City, changes they argue would increase the likelihood that five or ten years from now, New York City can confidently report that it has made progress in creating a food system that is more equitable, more sustainable, more democratic, more efficient, and more effective in ensuring the well-being of the city. In Let Them Eat Kale: The Misplaced Narrative of Food Access, Nathan A. Rosenberg, Adjunct Professor at the University of Arkansas School of Law and Nevin Cohen, Research Director of the CUNY Urban Food Policy Institute, examine the emergence of food access as a policy issue, current approaches to increasing food access, and possible alternatives. They discuss the development of the current food access narrative, focusing on its appeal to policymakers, urban planners, and public health officials. 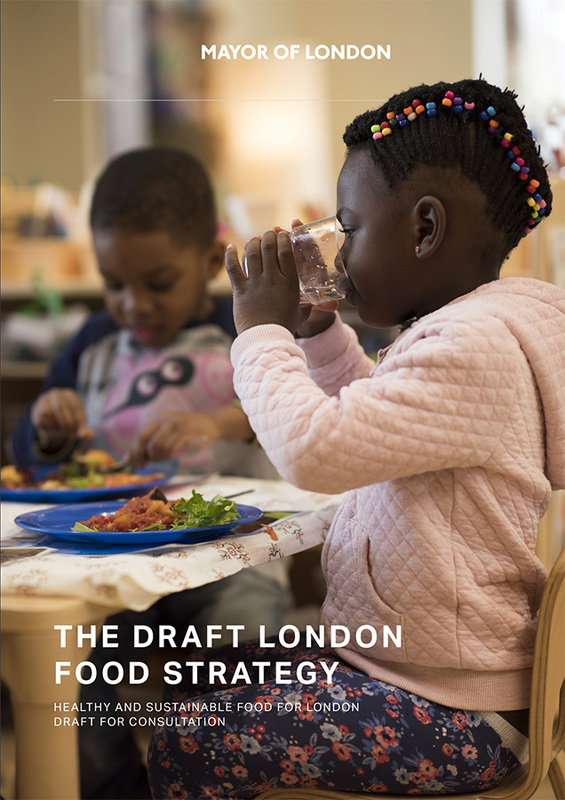 They then describe policies to increase access to food retail and review research on the relationship between food retail and health outcomes. They go on to examine why increasing food access persists as a policy goal despite its demonstrated failure to reduce health inequities. Finally, they propose alternative strategies for reducing economic and health disparities within food systems. 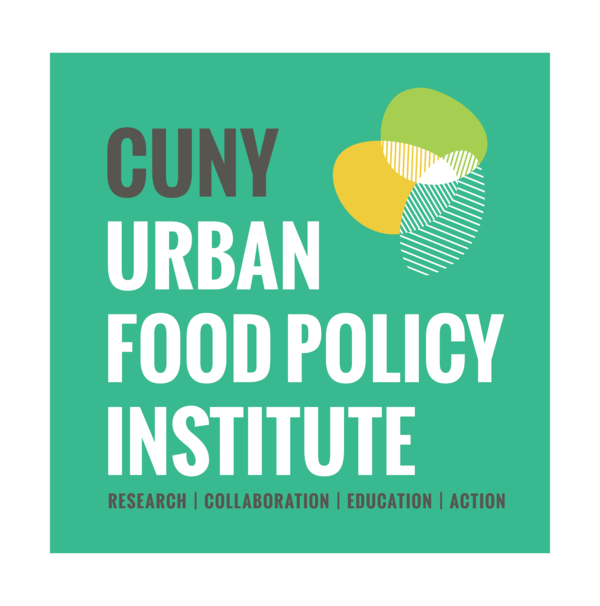 The role of cities in delivering food security and sustainability outcomes: a social-ecological perspective is on 6.19.18 and the Institute's Nevin Cohen is speaking at The new urban food agenda: addressing global challenges, developing place-based solutions on 6.20.18. 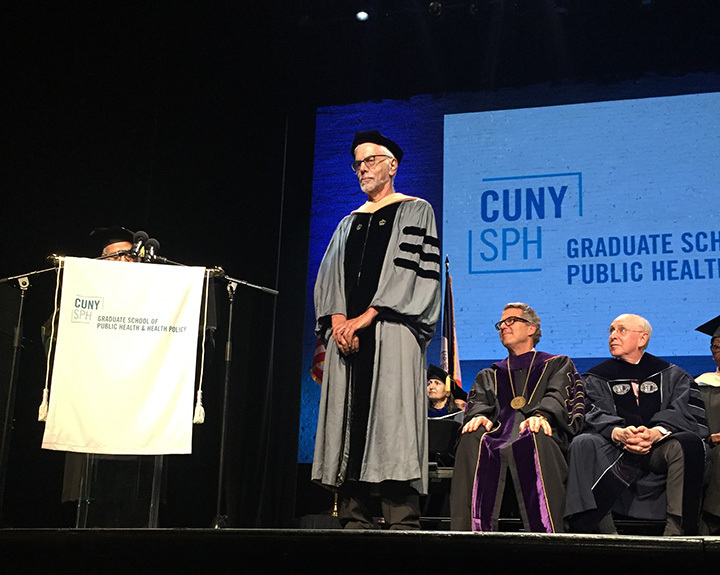 Nick Freudenberg, Institute Director and Distinguished Professor of Community Health and Social Sciences, received the Dean's Award for Excellence in Community Engagement at the CUNY SPH Commencement at the Apollo Theater on May 31, 2018. Congratulations, Nick! CUNY Food Security Advocates Project participants were able to meet with Sara Goldrick-Rab, Professor of Higher Education Policy and Sociology at Temple University, during a lecture at Lehman College. We thank all for their time and hard work!